We cover areas such as Bristol, Weston-super-Mare, Taunton, Somerset, Exeter, Bridgwater, Cheddar, Burnham on Sea & Highbridge, Wells, Yeovil, Shepton Mallet, Glastonbury, Wiveliscombe, Minehead, Bath, UK – call the office for a free no obligation quote on 01278 794800 or click here to send a message via the Contact Form. These units are ideal for construction and agriculture sites, both small and large. 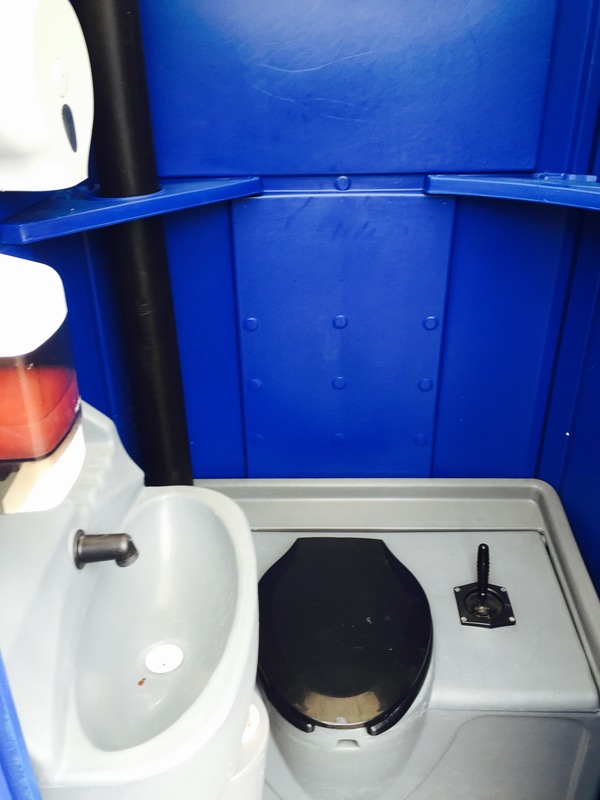 These units can also be supplied to members of the public who are having bathrooms refitted or doing general work around your home where you may be without facilities. All units are fully contained and can be placed almost anywhere. They are fully serviced and cleaned before delivery, supplied with sanitised flush fluid and hand wash fluid to the wash basin. HSE specification. They are blue in colour. Translucent roof to allow ample daylight into the toilet. 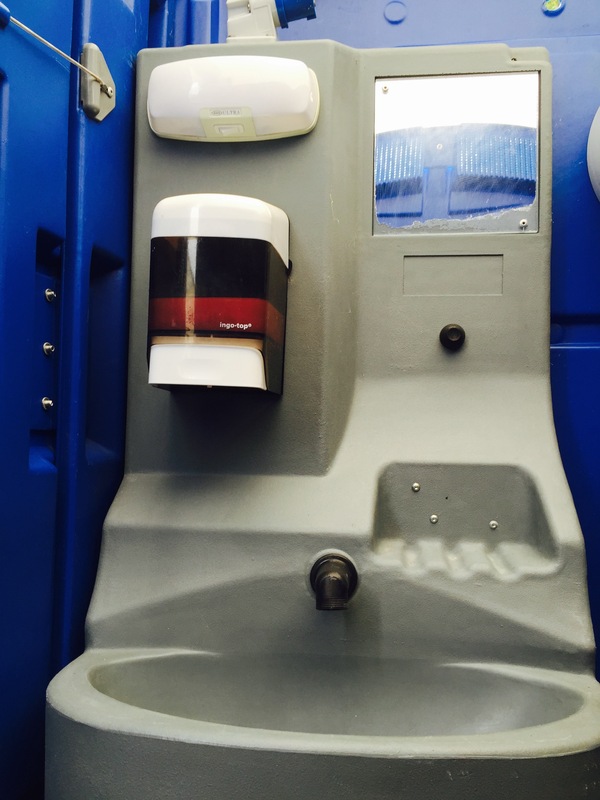 All our Toilets are flushing units, ideal when there is no mains water or drainage available. Toilet has a sealed tank so no effluent is visible to the user. Typically used as a temporary toilet. All toilets fitted with elbow in wash hand basins all to HSE specification. Hand washing with traditional soap and water. All our units are renewed on a regular basis and can be cleaned and serviced to a schedule or on demand. We remove and dispose of effluent, thoroughly clean toilet unit, refill with fresh water, replenish soap, hand towels and toilet paper. All toilets maintained to a very high standard. 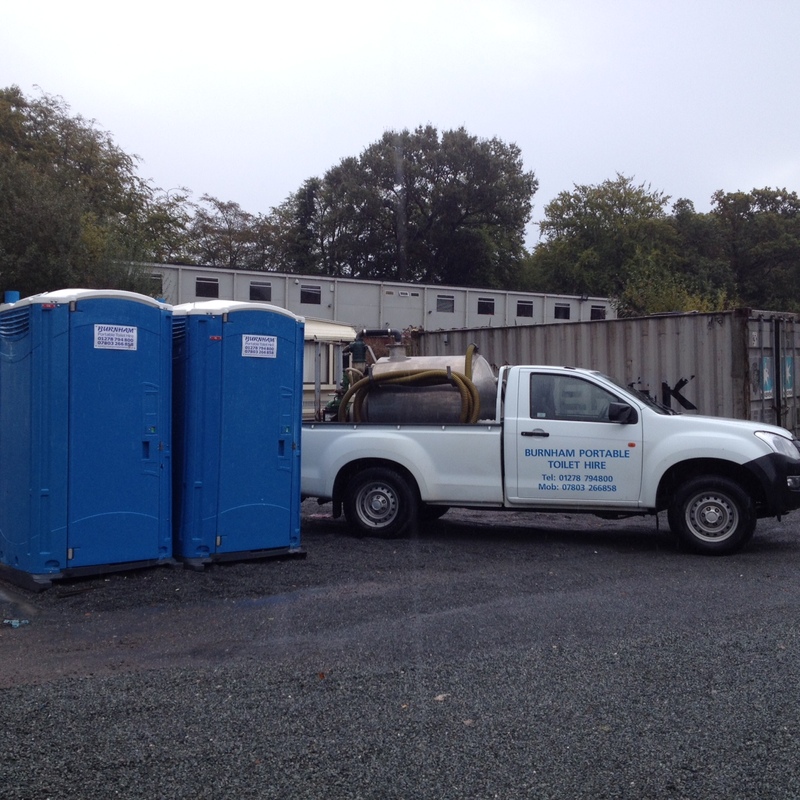 All toilet units steamed cleaned before delivery, all toilets delivered on a day to suit your requirements. We offer long or short term hire contracts and sub hire (minimum 2 week hire). We offer a competitive service with quotes to suit your budget. British Standard BS6465-1:2006 One Toilet is designed to offer a ratio of 1:7 persons with a once a week service. We have different size vehicles, so we can access almost any site. We have a brand new Toyota Hilux which is ideal for sites with limited access. We will go the extra mile to make your working day easier. We are also increasingly finding that customers who have bought toilets of their own are now using us to service and maintain them. All of our service operatives are friendly, reliable, professional with a can do approach, this is our 25th year of trading, and we know what is important to our customers.